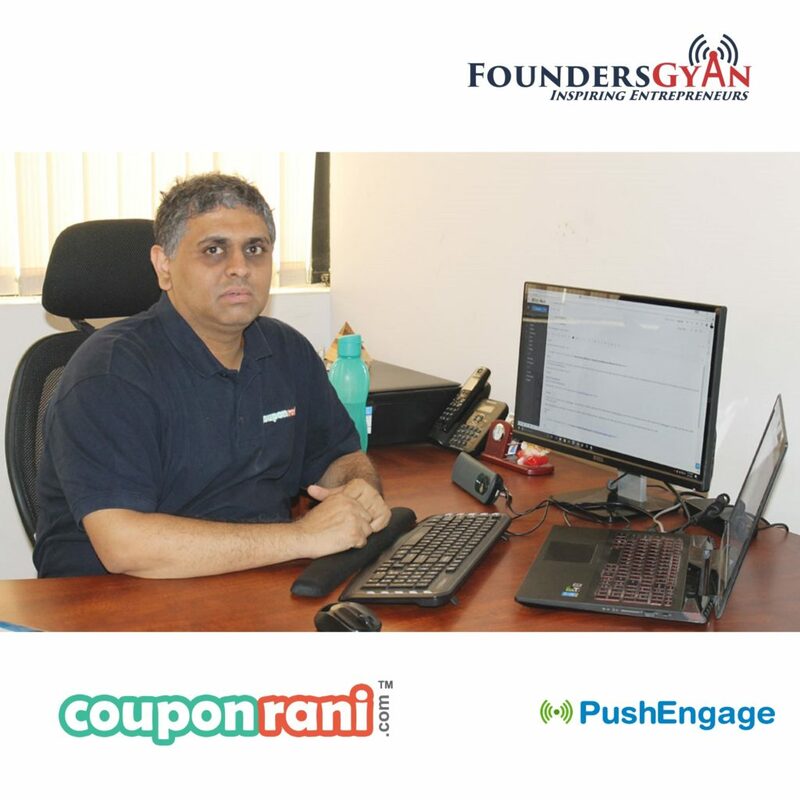 FoundersGyan - Page 2 of 17 - Inspiring Entrepreneurs! Listen to our free, inspiring podcasts that provide actionable items to startups! Every single week! Firstly, I’m super excited today to be bringing to you a topic that is very relevant to all startups. The topic for the day is “Sustainable Entrepreneurship”. And we are talking with Saswat Kumar Panda, whose startups helps a lot of other startups. We cover a lot of useful tips and tricks with regards to sustainable entrepreneurship and how startups can succeed in today’s environment! Firstly, I’m super excited today to be bringing to you a topic that is very relevant to all startups. The topic for the day is “Growth Hacking in 2017”. 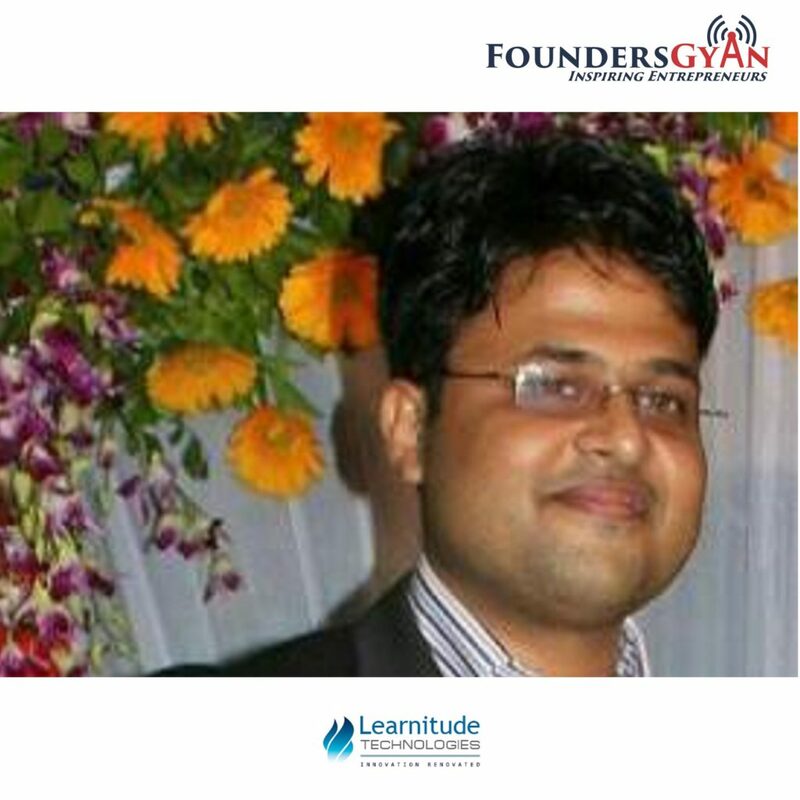 And we are talking with Ravi Trivedi, an experienced founder and growth hacking expert. We cover a lot of useful tips and tricks with regards to growth hacking in 2017. Our topic today is very relevant to almost all startups. The topic for the day is “How to move technology in-house after an outsourced MVP”. 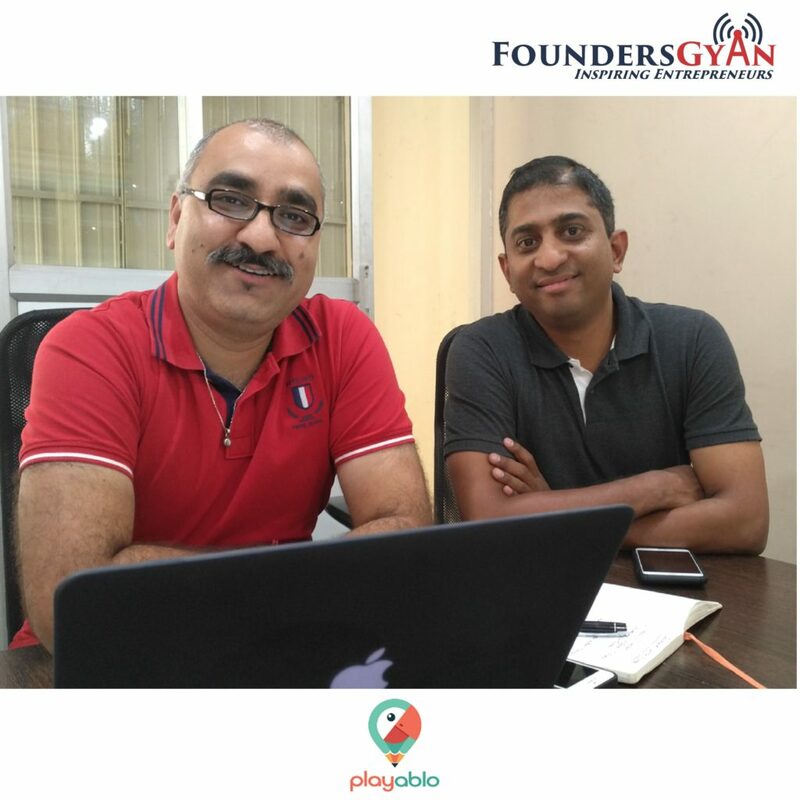 And we are talking with Dheeraj and Ananth, the founders of PlayAblo. This is the second time the founders are being featured on our show. You can check out their first appearance at “Overview to building a gamification platform“. The founders themselves had to move technology in-house after their MVP; so who better than to talk about this topic? Firstly, I’m super excited today to be bringing to you a topic that is very relevant to almost all startups. The topic for the day is “Overcoming early entrepreneurial struggles!”. 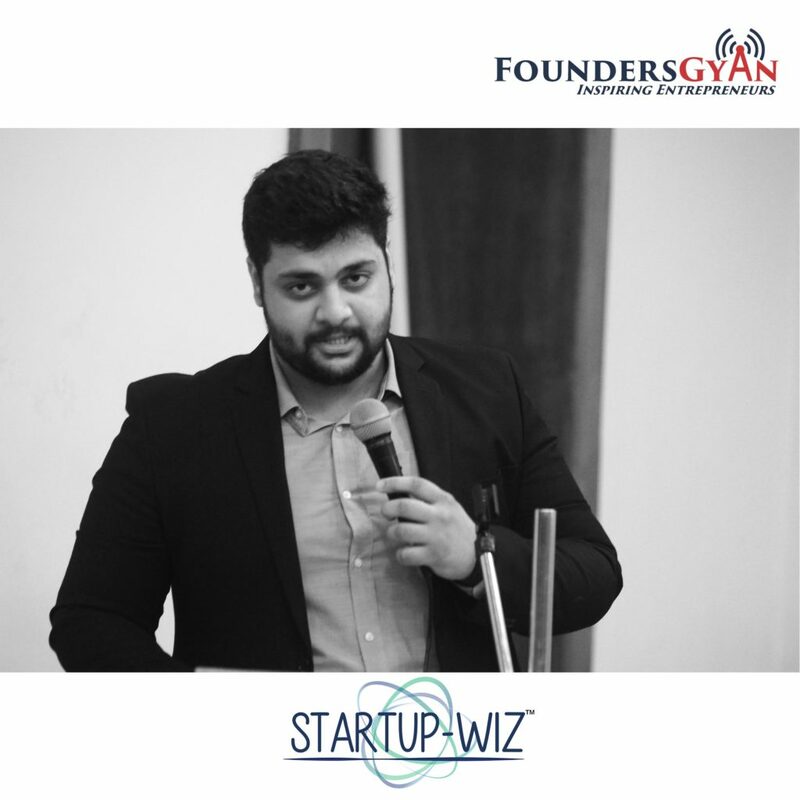 And we are talking with Aditya, the founder and CEO of StartupWiz. This is a platform that provides a wide range of services to other startups. 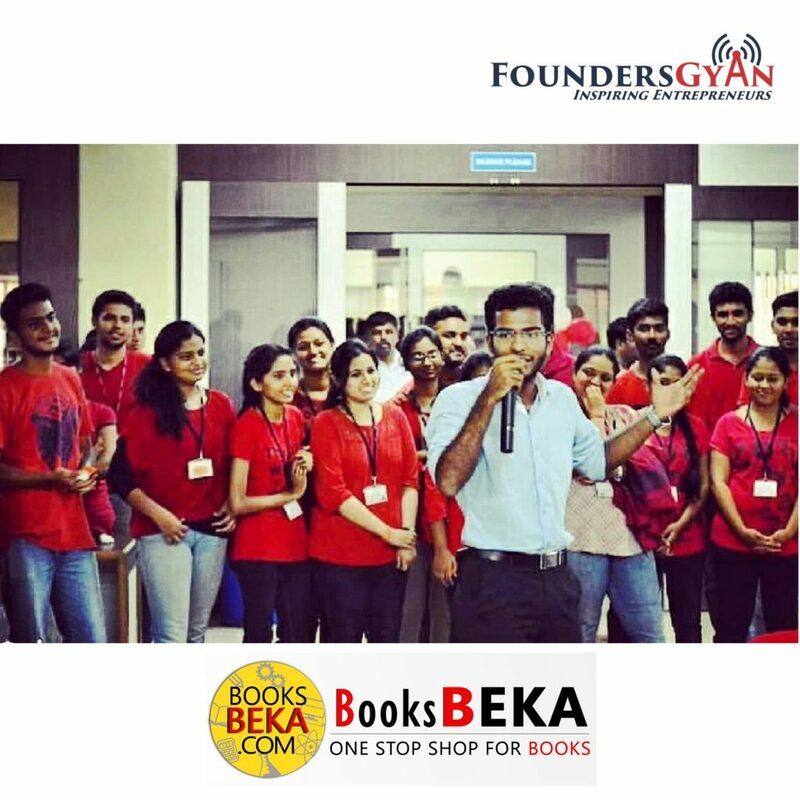 Aditya is a young entrepreneur and who better to talk to about failures than him? Firstly, I’m super excited today to be bringing to you a topic that will be super useful to many startups. The topic for the day is “Sourcing Difficult items for an ecommerce venture “. And we are talking with Kaushik, the founder and CEO of BooksBeka. This is a platform that is itself involved with sourcing difficult items, viz., college books. So, who better to talk to us about sourcing difficult items than him?